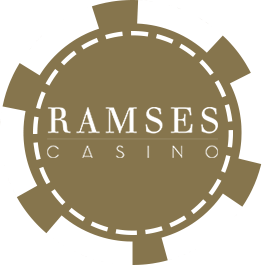 Conveniently located in the Ramses Hilton Hotel on the banks of the River Nile, Ramses is a stunning destination in the heart of the city.  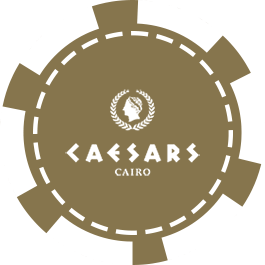 Situated in the luxurious Four Seasons Hotel, one of the most prestigious casinos in Cairo where a unique atmosphere & gaming experience awaits. 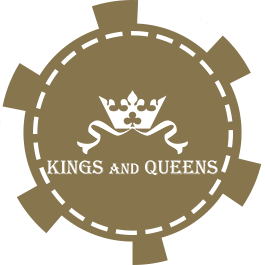 Situated on the ground floor of the Fairmont Heliopolis hotel in Cairo, Kings and Queens offers gaming in a fun and relaxed atmosphere.